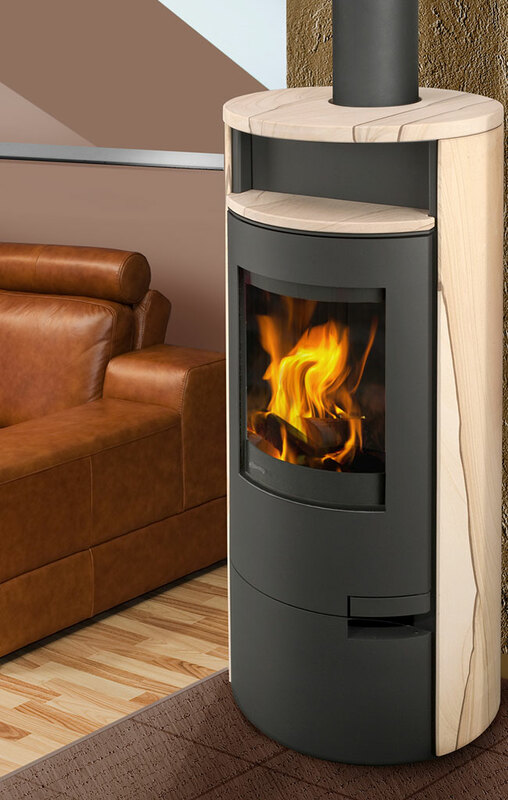 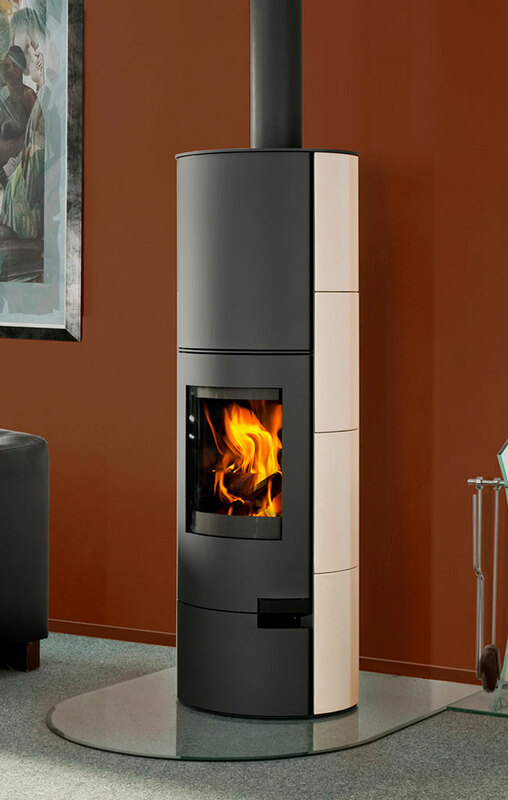 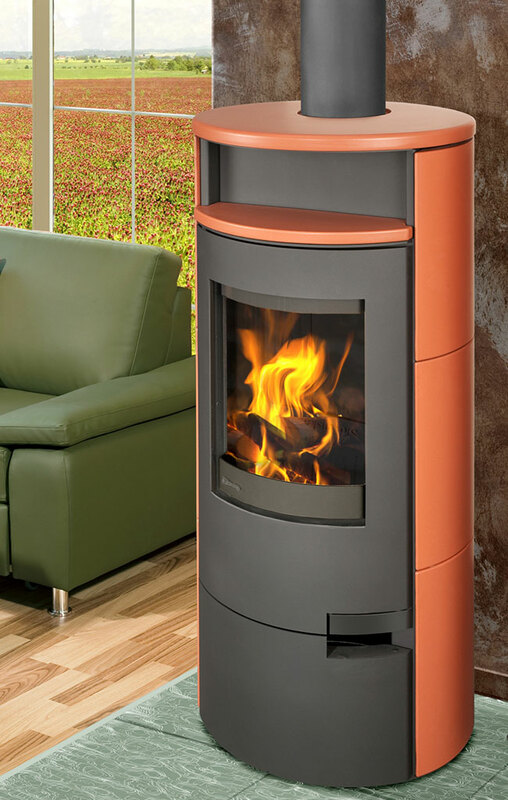 The oval shape of the LUGO accumulation fireplace stove gives the interior a cozy feeling. 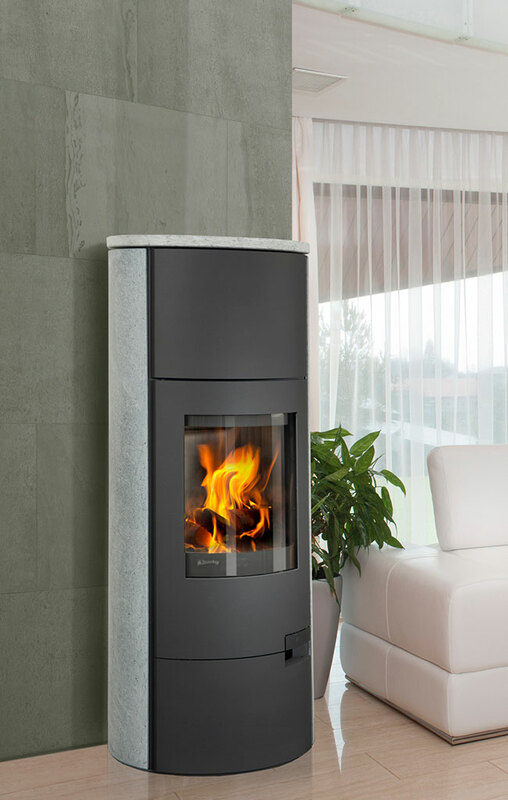 It includes nice details, such as a sill above the furnace or the door handle whose technical design lends the LUGO fireplace stove an elegant look. 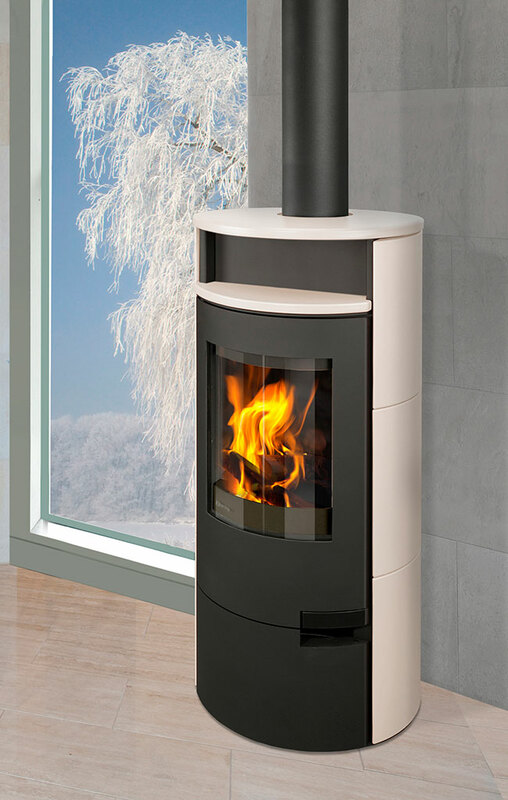 Ceramic is a natural material. 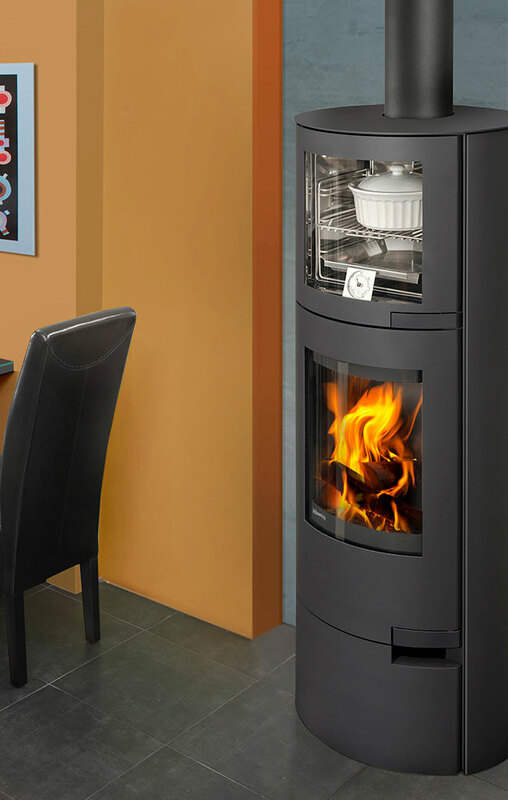 That is why it radiates heat into the room long after the fire has burned out.